Do You Need Snow Tires in Oregon? Why Get Winter or Snow Tires? As we know, winter weather in Oregon can vary depending on the year. Some years we may not get any snow, while others we can see heavy snow fall which results in slippery roads and black ice. To truly combat these kinds of road conditions a winter or snow tire is generally required. In cities such as Portland or Salem congested roads and hills provide for even more difficult driving conditions when we heavy snowfall and cold weather. Additionally, if you frequent areas of higher altitude such as Mt. Hood or Mt. Bachelor, snow tires will greatly improve your driving experience. If you have any questions or would like to find snow tires for your vehicle please contact the auto part professionals at Roberson Motors in Salem, OR. 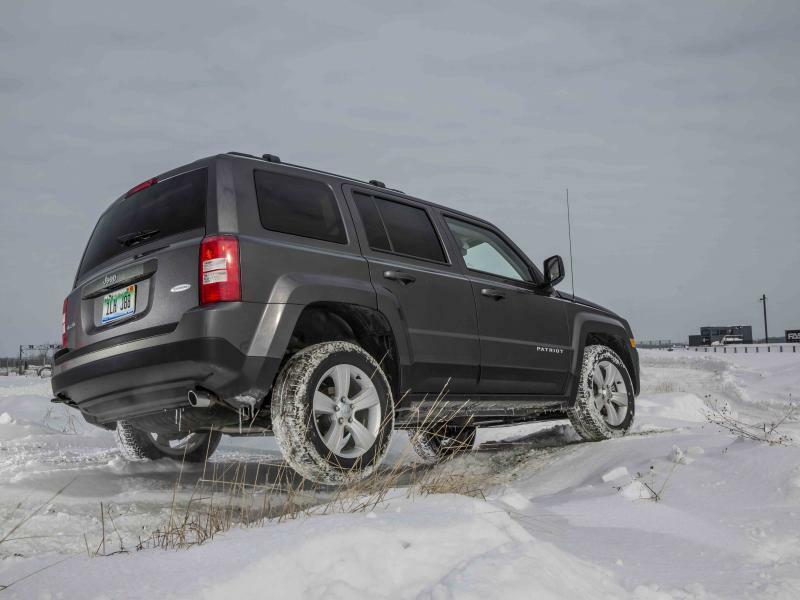 What is a Winter Tire and When Should You Use Them? In a nutshell a winter tire is a tire designed with certain qualities to keep you safe on snow covered or icy roads. One of the most common tire technologies used in winter tires is a rubber that has a higher resistance to cold temperatures, Meaning that when we have those few weeks where it's freezing cold outside, snow tires will stay soft and therefore maintain a better grip on the slippery roads. Another technique commonly utilized on winter tires is a deeper tire tread. This deeper tread in combination with a rubber that stays softer in cold weathers gives your tires the best chance at gripping the road and keeping you on your passengers safe during winter driving conditions. 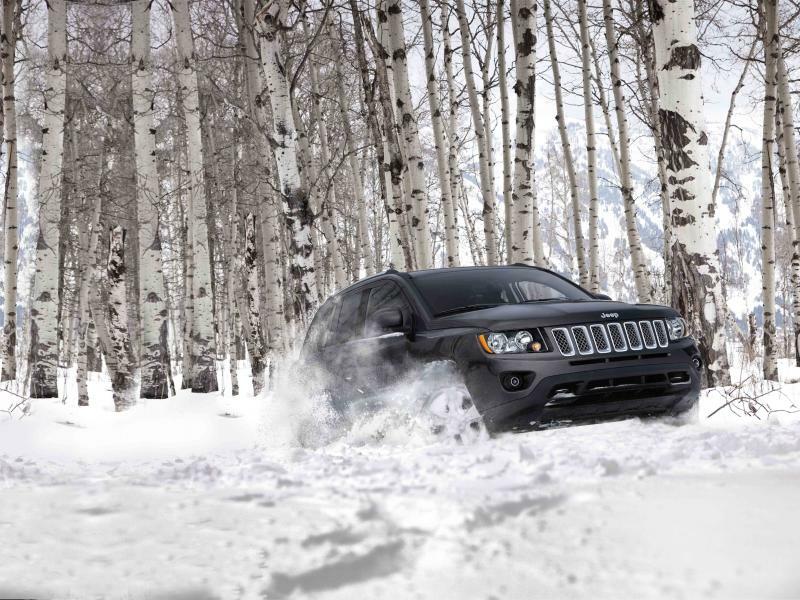 To learn more about winter or snow tires stop by the auto parts center at Roberson Motors in Salem, OR. Learning when to use winter tires is essential to maintaining the longevity of your snow tires and keeping them in a safe and drivable condition. Although the technology of winter tires has significantly improved since they first hit the market in the early 1930's, it is still not good for the health of your tire to use it on dry roads. Everyday use is winter tires in dry conditions could lead to a significantly faster wear of your tire. If you frequent high altitude areas, or live in a very hilly area where you see icy or snow covered roads for at least a month, winter tires may be the right choice for you. While we recommend purchasing winter tires in case we run into driving conditions like we did in the winter of 2016-17, it is not be the most cost effective method. All season tires, although not as road gripping should suffice for many people living within the Salem, Corvallis, and Portland, OR areas who do not venture into snowy areas too often. You can order all season tires and winter tires from the part professionals at Roberson Motors. If you have any questions or would like to get your winter tires put on professionally, give the service department at Roberson Motors a call today.